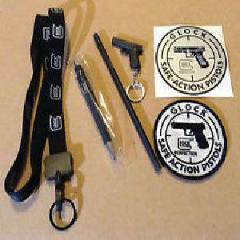 I LOVE GLOCK PRODUCTS ! I love my Glock 26! !